While living in a Lincoln on Memorial furnished apartment, guests will be delighted to find themselves near the heart of Southeast Tulsa’s finest shopping and dining, while still being able to easily access Downtown Tulsa and the Tulsa International Airport. A Lincoln on Memorial furnished apartment guest will return home to a luxuriously designed and decorated furnished apartment complete with fully-equipped kitchens, in-unit washer and dryer as well as private patios with storage. 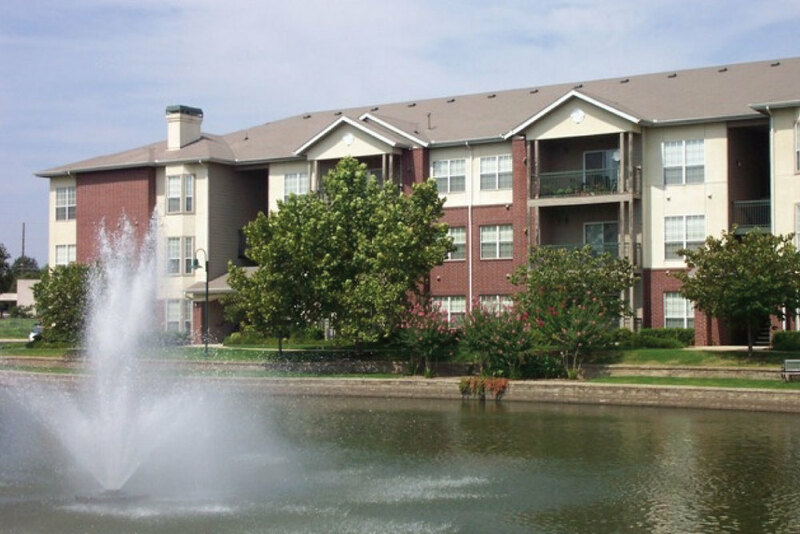 Tulsa furnished apartment residents will enjoy spending time at the community’s lakeside landscaped areas, sparkling pool, and fitness center. An on-site business center and an uncommon selection of special amenities will be sure to satisfy the preferences of any furnished apartment guest.